There are quite a number of online casino sites that have been around and have been in business for many years, and when you are considering moving over to playing casino games in a real money playing environment but by using a mobile device to access those casino games you are always going to be best advised to play at a casino with a solid track record. That is one of the main reasons why we have chosen to present to you this review of the Mansion Casino site that have a very robust and state of the art mobile gaming platform available to both their new and existing players. Having designed some of the most played online and land based casino games over the last 20 plus years, Playtech certainly do know all there is to know about designing games players cannot get enough of playing. As luck would have it when you sign up to the mobile casino site from Mansion Casino it will be their range of games you will be playing, so hours of fun and winning opportunities will always be on offer. 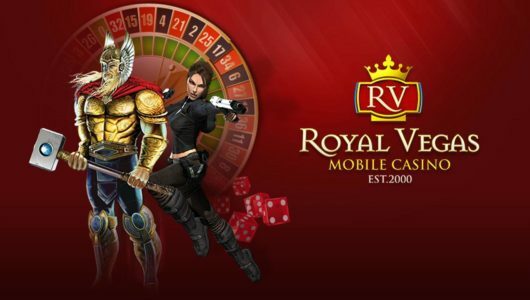 You’ve got all of the classic table games as well as hundreds of slots including the ever popular Marvel slot series, and some progressive slots with staggering jackpots. To lock in as much playing value as you possibly can do when playing at Mansion Casino you should always make a note of just what bonuses you have access to, for they offer plenty of ongoing bonuses to all of their regular real money players. However, every single real money wager placed on any of their casino games, irrespective of whether those wagers are winning or losing ones will be earning you comp points, and the more comp points you accumulate and save up the more free credits you will then be able to redeem them for! 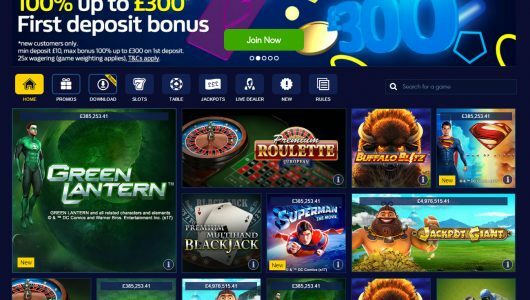 At the moment they’re offering a standard deposit bonus worth 100% of your initial deposit up to $/£/€500 or if you’re a high roller you can get a 100% bonus up to a massive $/£/€5000. They also have a ton of ongoing promotions that change every couple of weeks. They are so many and varied that we’re not even going to try to list them here. Just make sure to check their website when you sign up to find out about the latest giveaways. With so many established casino games on offer at Mansion mobile casino we just know you will always have some of the most enjoyable gaming sessions possible on your chosen mobile device, however do keep in mind you will also find plenty of new games being launched regularly too. 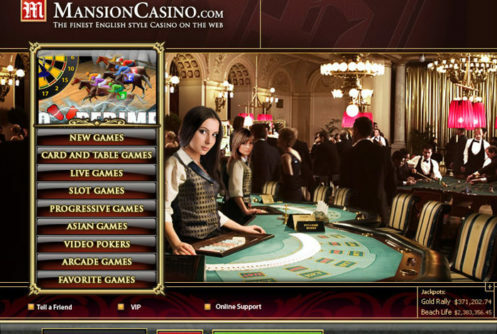 Playtech launch new slots every month, and Mansion are always among the first casinos to offer them to their players. You will also have the added benefit of being able to set your mobile casino account in one of many different currencies, so to avoid having to pay currency exchange rate fees when depositing or making a withdrawal always choose your own home currency when you register as a new player!